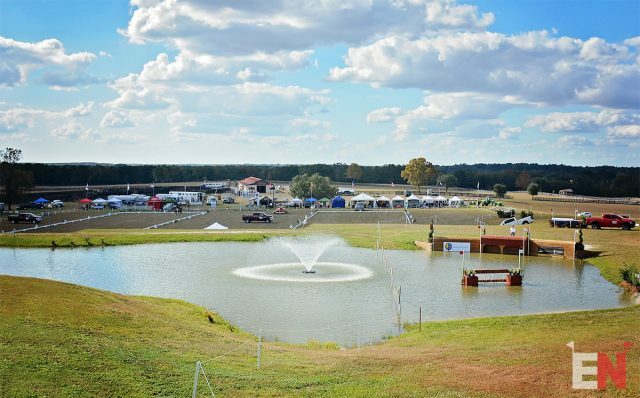 Ocala Jockey Club has generously moved mountains to offer the east coast a second shot at a fall CCI3*, and the competitors who held out to compete here have been rewarded with some gorgeous weather for the weekend. In contrast, much of the U.S. has gotten snow of some type in the last week (and our thoughts are with California, who has the opposite issue with wildfires). Clearly this event needs to be on everyone’s calendar for next year. 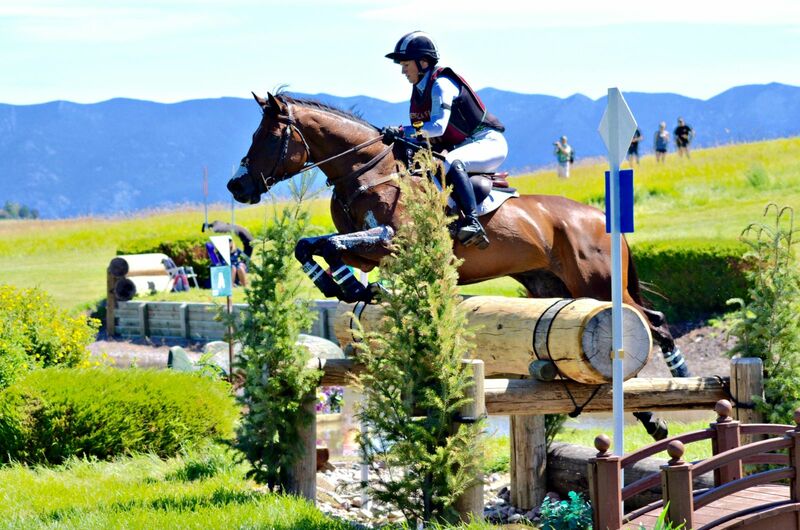 We are down to 11 entries in the CCI3* after Tamie Smith withdrew heavy favorite Mai Baum on Thursday afternoon. Here’s an analytical look at the event and the field! 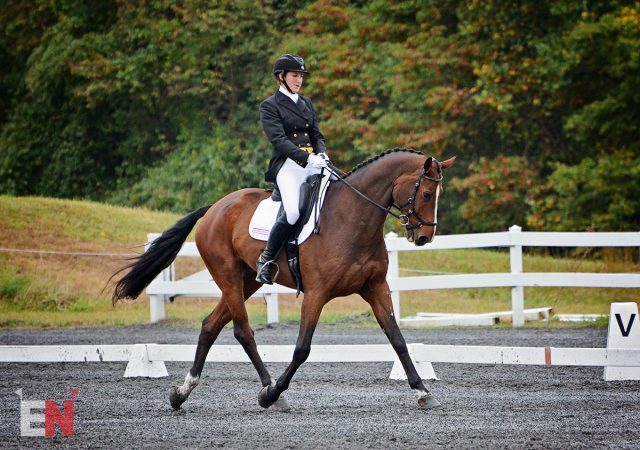 Check out EN’s CIC3* dressage report here. The stunning Ocala Jockey Club in Reddick, Florida. Photo by Jenni Autry. Ocala has only held a CIC3* before; this will be its first iteration of the CCI3*. In two runnings of the CIC3*, the winner was placed no higher than third after dressage. Three starters thus far have managed to finish on their dressage score out of 54 total starters. Kristen Bond and Enough Already. Photo by Jenni Autry. Kristen Bond and Enough Already have been chipping away at the first phase in the horse’s first year at the level after putting in a solid mark of 28.1 in their first run at Carolina. 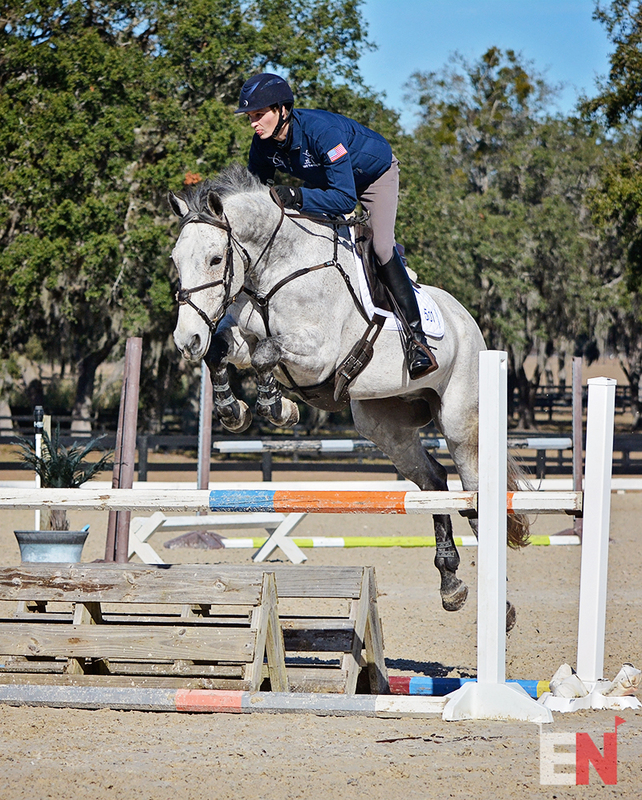 Most recently they equaled that personal best at Morven in the Advanced Championships. Jacob Fletcher has quietly been putting in solid performances on Atlantic Domino all year, scoring in the sub-32 range in three of their five outings since last year. This pair has broken into the 20s back in 2015 when they won the American Eventing Championships with a dressage personal best of 27.6 but haven’t quite cracked that mark since the horse returned to the top levels. Voltaire de Tre has had a solid first year at the level under the tutelage of Leslie Law, with an average score of 32.6. Although they’ve flirted with scores above 70%, they’ve only cracked the mark once, in an Advanced division at The Fork earlier this spring. Erin Sylvester and Paddy the Caddy. Photo by Leslie Threlkeld. 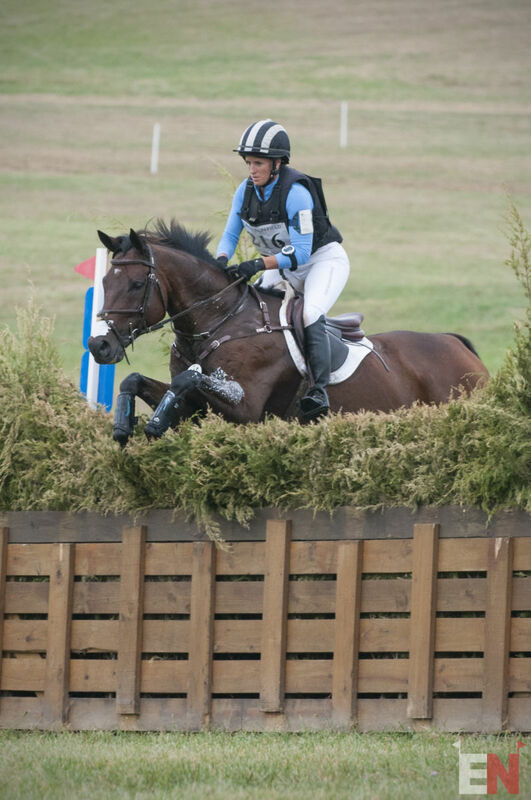 Paddy the Caddy can certainly push the clock under Erin Sylvester; in three starts at the CCI3/4* level, he’s finished inside the time in two of them, while clocking in only eight seconds over in the third. Atlantic Domino is a speedster at this level, who up until his most recent starts had never finished more than 10 seconds over optimum with a clear round under Jacob Fletcher. Although his pace slowed considerably in the last two starts, he can generally be depended on to finish within 10 seconds of the fastest pace of the day. Jacob Fletcher and Atlantic Domino are one of the strongest pairs at the final phase; overall they’ve jumped clear in 10 of their 13 show jumping rounds at the level and they’ve never had a rail in five rounds when stadium was last, including two previous CCI3* completions. Leslie Law and Voltaire de Tre have jumped clear in seven of nine rounds at the level, all this year. In five results where cross country was first, they’ve had only one rail down in total. Erin Sylvester also has a strong record with Paddy the Caddy, clocking in seven of eight clear rounds when cross country is before stadium, including two CCI3* completions. However, they’ve had one rail in three of their four rounds this year, leaving the door open on the final day for others. Erin Sylvester and Paddy the Caddy. Photo by Leslie Wylie.